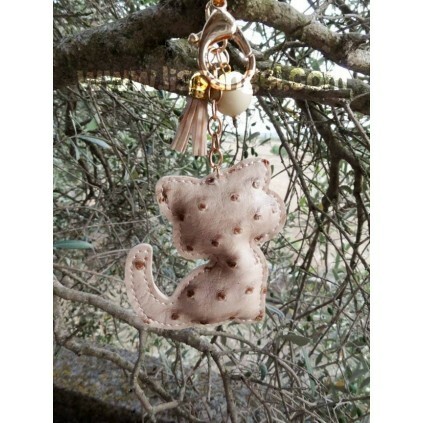 They have a chain with various ornaments, and two types of hitches. 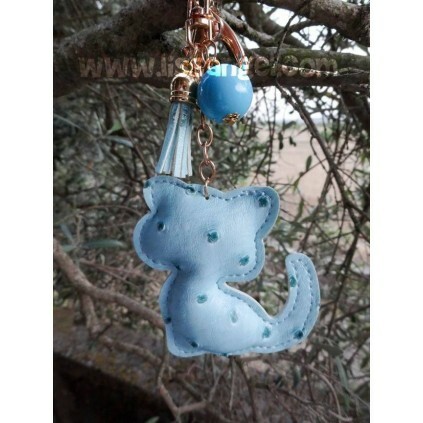 Cat measures (without chain) are 7.5cm wide x 8 cm high. 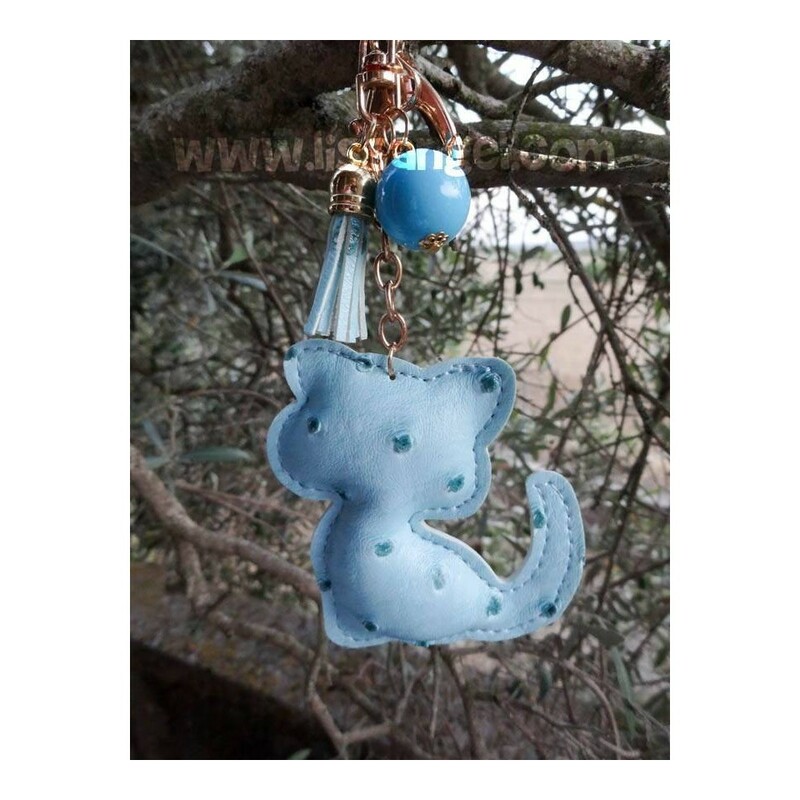 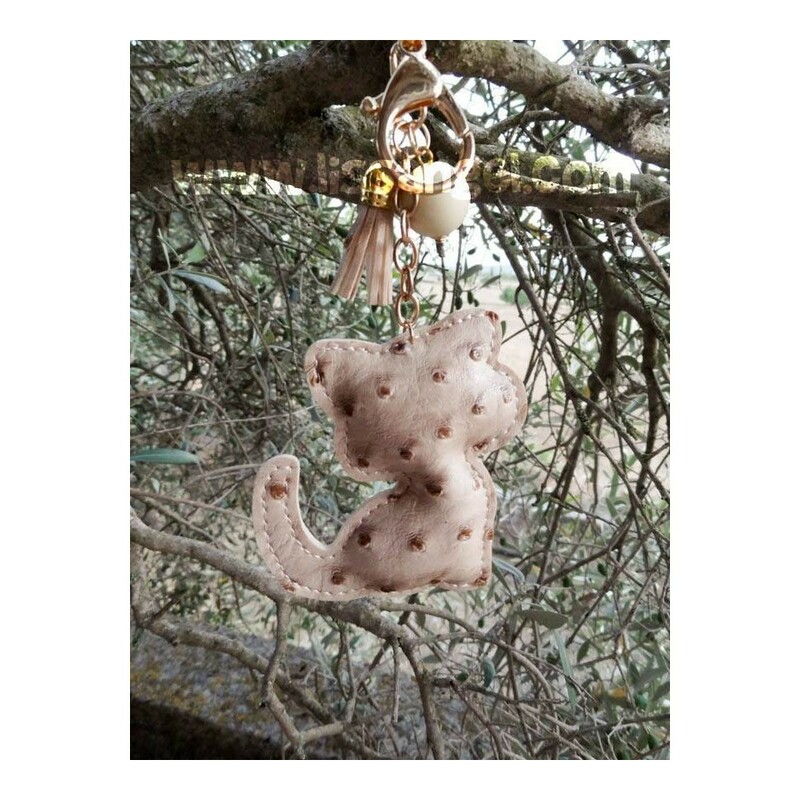 Our collection of key chains shaped like animals, are a perfect accessory for animal lovers or for those looking for something different and original.